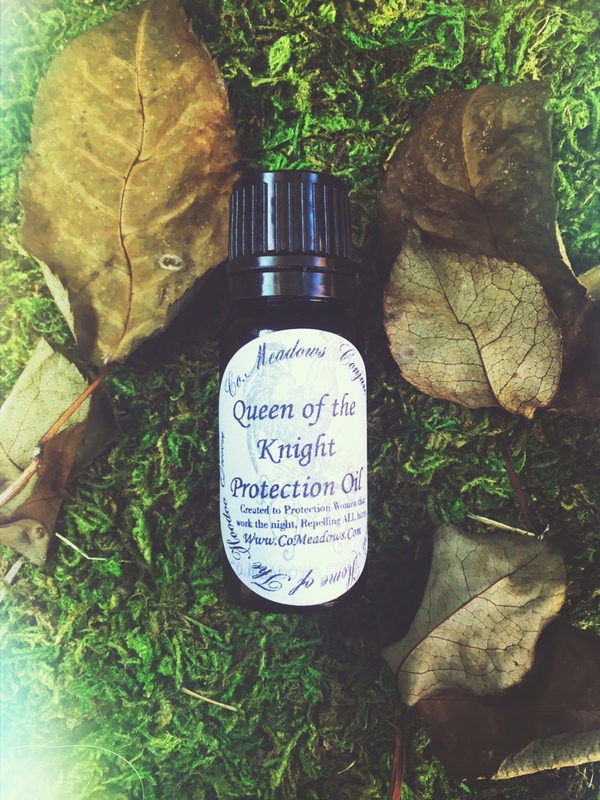 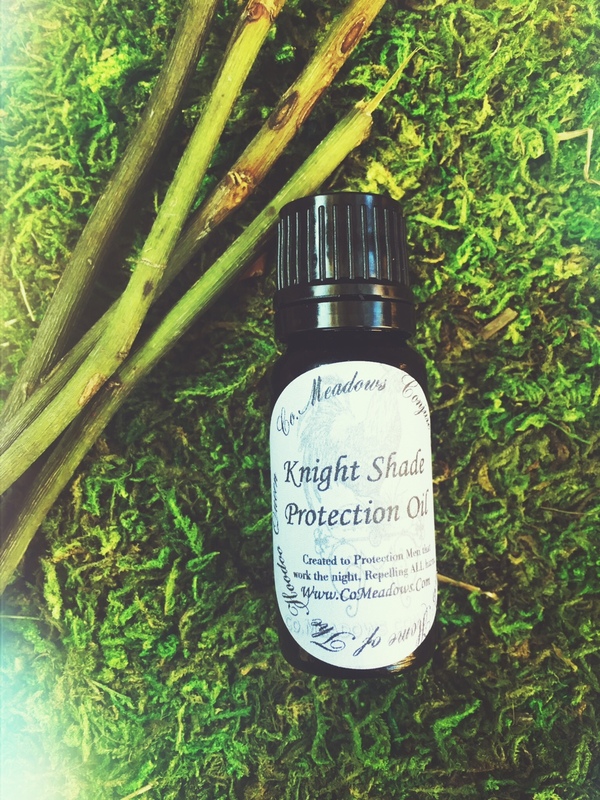 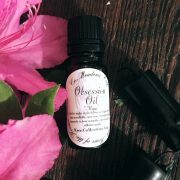 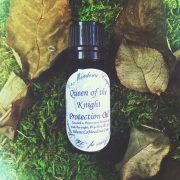 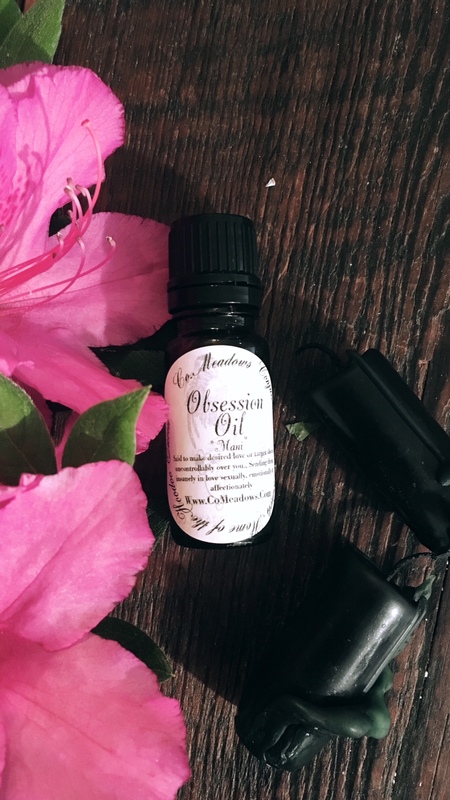 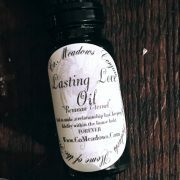 Condition Oils, conjure oils, anointing oils are a long time religious practice found throughout the world in many cultures. 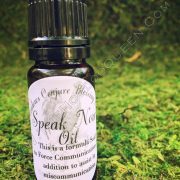 In African American Spiritual practices you will find this also to be true. 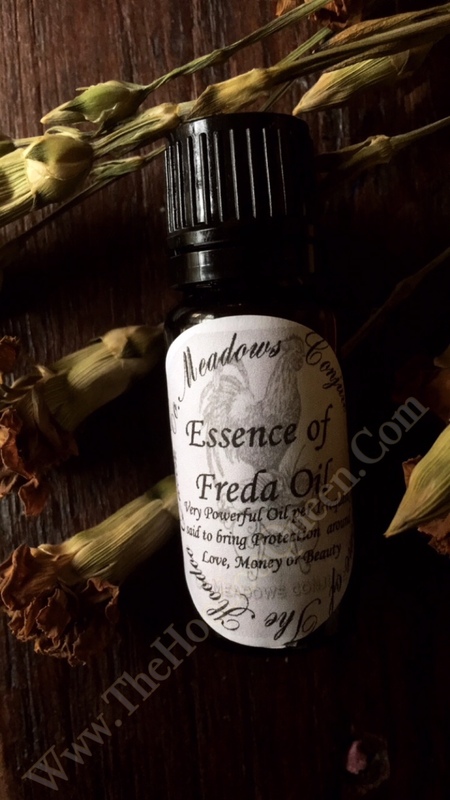 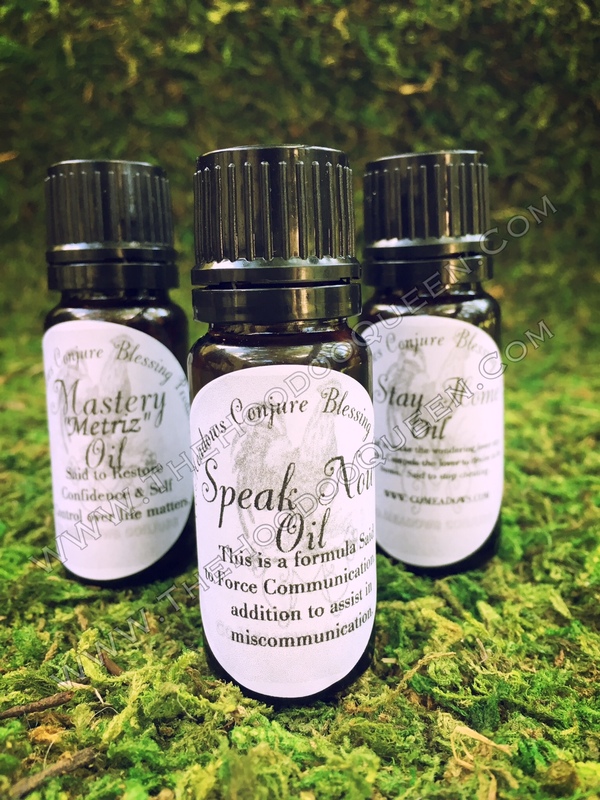 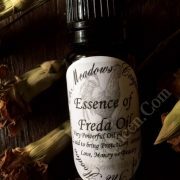 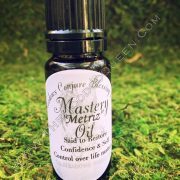 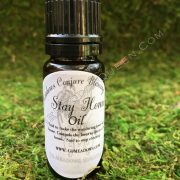 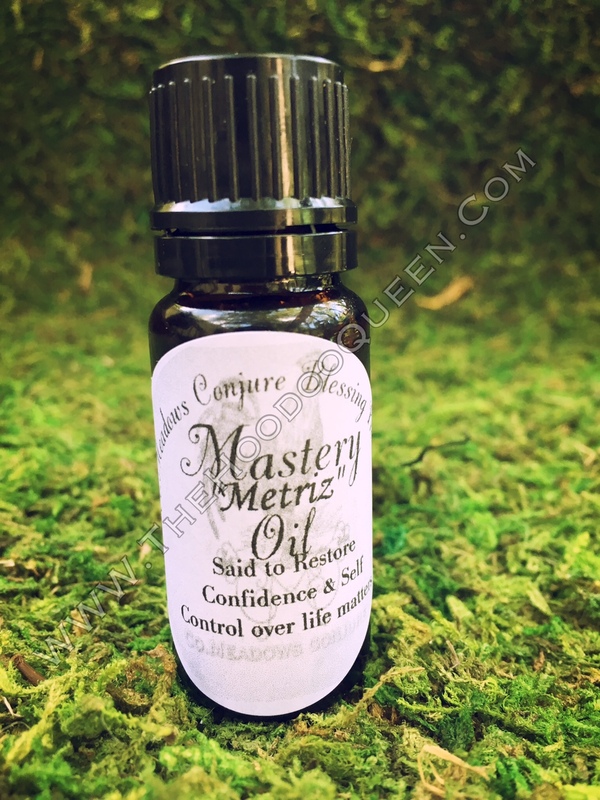 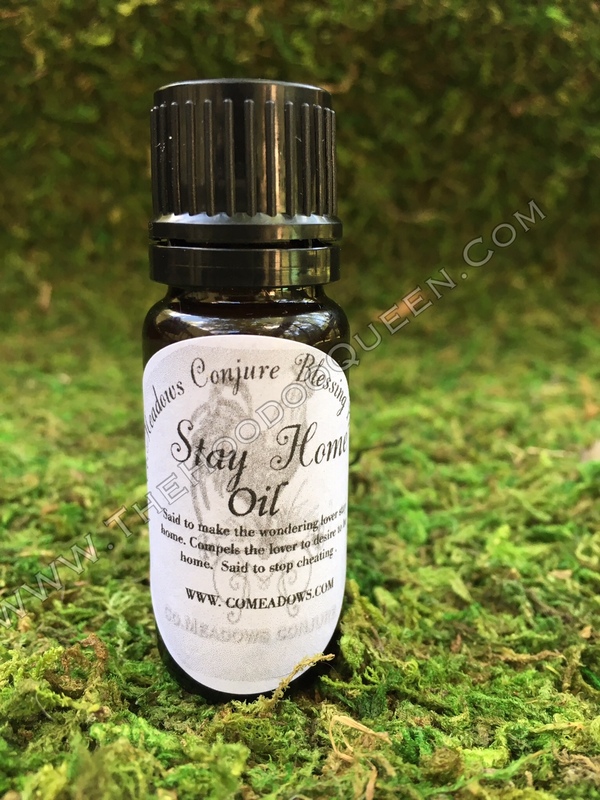 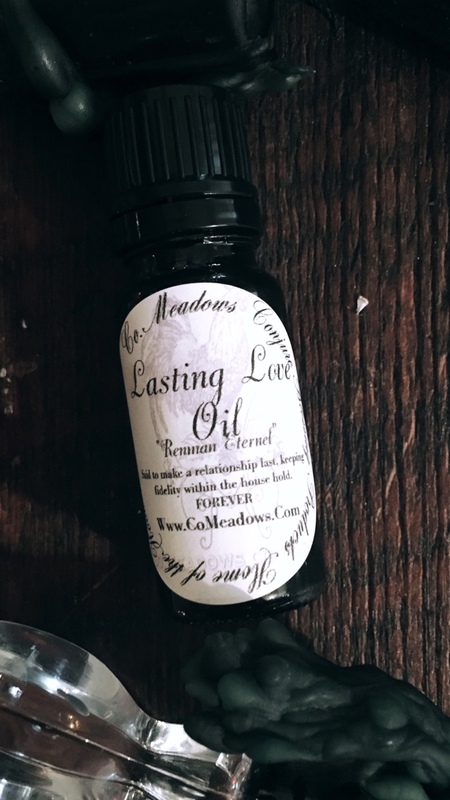 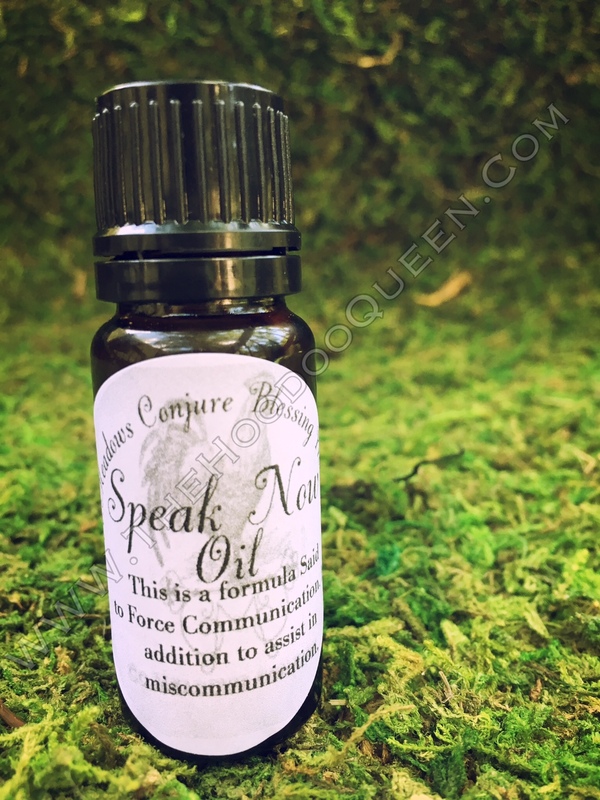 Co.Meadows Conjure provides a variety of traditional hoodoo oils form the family 200 year old recipes and formulas that can not be duplicated. 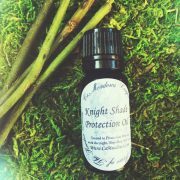 Fix’n, dressin’ and working oils for many of life unruly matters. 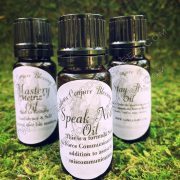 Enjoy your search here for your conjure oils.